Medley at Southshore Bay will be a brand new 55+ community in Wimauma, FL. The Tampa Bay Area has long been a popular spot for active adults. Besides the warm climate and multitude of beaches, the region features a wealth of community and lifestyle choices. Between Tampa, Clearwater, and St. Petersburg there are 41 age-restricted and active lifestyle communities. Now this exciting Florida region will be adding another community to its ranks. 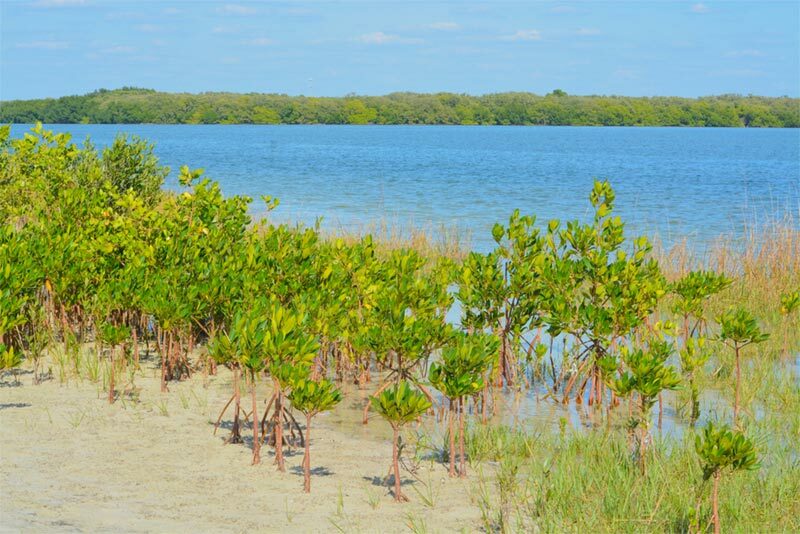 Lennar Homes has announced Medley at Southshore Bay, a 55+ community in Wimauma, Florida. The community will be gated and feature a low-maintenance lifestyle so residents can ditch the mower and spend more time doing what they want with their free time. While there’s no information on a number of homes, active adults can look forward to choosing between twelve different floor plans in three distinct collections. They include Villas, Manors, and Estates. 1,396 to 1,729 square feet. Two bedrooms, two or two-and-a-half bathrooms, one-car garage. 1,683 to 2,366 square feet. Two or three bedrooms, two to three bathrooms, two- or three-car garage. 2,216 to 2,775 square feet. Two or three bedrooms, two-and-half or three-and-a-half bathrooms, two- or three-car garage. Amenities will include a clubhouse with fitness center and multi-purpose rooms. One unique amenity the community will provide is a tiki bar, great for community parties. There will also be several great outdoor amenities, including a pool with patio and 5.5-acre Crystal Lagoon. To stay active, residents will be able to use the tennis court, bocce ball courts, pickleball courts, volleyball courts, and walking trails. Medley at Southshore Bay will also include a dog park for its furry residents. As the community grows, it is sure to feature an active lifestyle with various groups, events, and classes for homeowners. Residents will appreciate being near a variety of shops, restaurants, and recreation spots. That also includes all the options provided throughout the Tampa Bay area. If you’re interested in Medley at Southshore Bay, request more information here.